Celebrating 11 years of success and leadership, Octal IT Solution celebrated Abhyuday-2018 on 7th July, 2018. The event took place at The Fort – the party plaza in the heart of Jaipur. The function started with cake-cutting ceremony and concluded with a lavish dinner, after covering a wide range of performances and award distribution. Best performers from the last year were awarded for their hard work and dedication for the company. 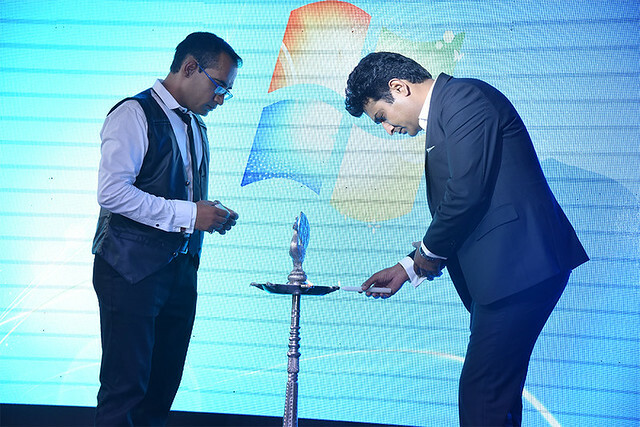 The function took place under the presence of Mr. Arun Goyal, Managing Director of Octal IT Solution and Mr. Naveen Khanna, the CEO of the company. Mr. Ajay Goyal, CEO of Endive Software, was the chief guest of the ceremony who motivated the team with his honorable presence.